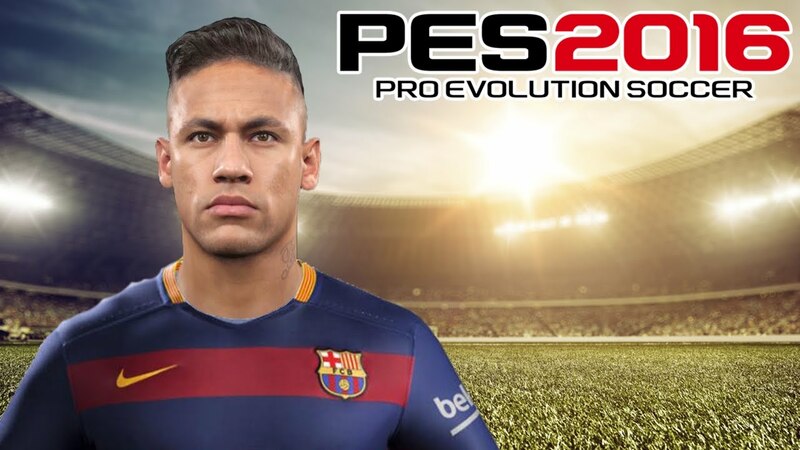 Pro Evolution Soccer 2016 starts getting bad reviews and complained just after its release. This game has some problems and glitches, some common PES 2016 Errors are: Crashing, Lag issue, Stuttering, FPS Drops, Black Screen and more. Below you will read about different types of errors in Pro Evolution Soccer 2016 and also different solutions on how to fix them. If you are suffering from this issue then make sure that PES 2016 is available in your region and that you have activated this game. If unable to solve this error, then turn-off the system along with the modem or router and restart the PC. Sometimes, it can display dll error when a user tries to run this game or while playing. It happens because of a corrupt or damaged dll file. If you are getting the error “This game has stopped working as a dll file is either corrupt or not designed to run” or any error like this, then make sure the specified Dll file is present in your PC or not if present then compatible with the game or not. 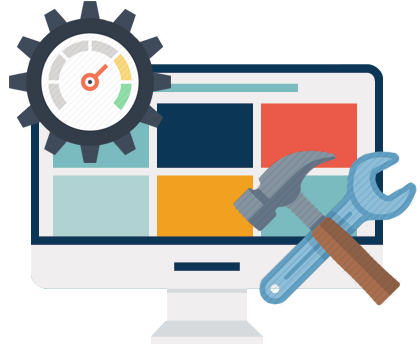 To deal with this type of error, it is recommended to use a professional DLL Repair tool, this app will allow users to fix all types of system dll error without the need of any professional knowledge. Temporary Solution: Play it in offline mode. Go to Main > Menu > Extra > Online settings > Auto Sign-in > and select off. Go to steam and start the game. And reset the connection cable. Outdated system drivers may also affect the performance of the game and also generate errors while gaming session. So, it is important to update all the system drivers. You can do it manually or use a professionally designed system driver updater. 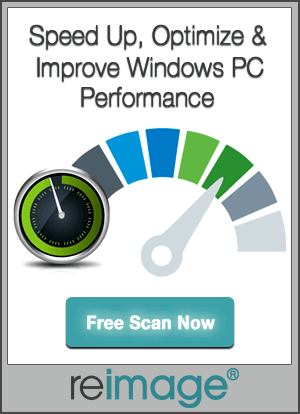 This tool is specially designed to deal with all types of issue related to the system driver. To increase or maintain the FPS while playing PES 2016, you should apply the following changes in Nvidia control. Want to Fix Errors for Pro Evolution Soccer 2016 PC- Crashes, Stuttering, Bugs and more, then visit this blog and apply the given solution one by one.